The smartphone markets of most of the countries are dominated by iPhones. Most people try to save money for an iPhone, unfortunately, because of its high price, dreams of many people get crushed along the way. So, if you want to buy an iPhone without paying the full price then your best bet is to get a used or a refurbished iPhone. While it is a good idea but sometimes previous users try to sell a defective device for the smaller price. 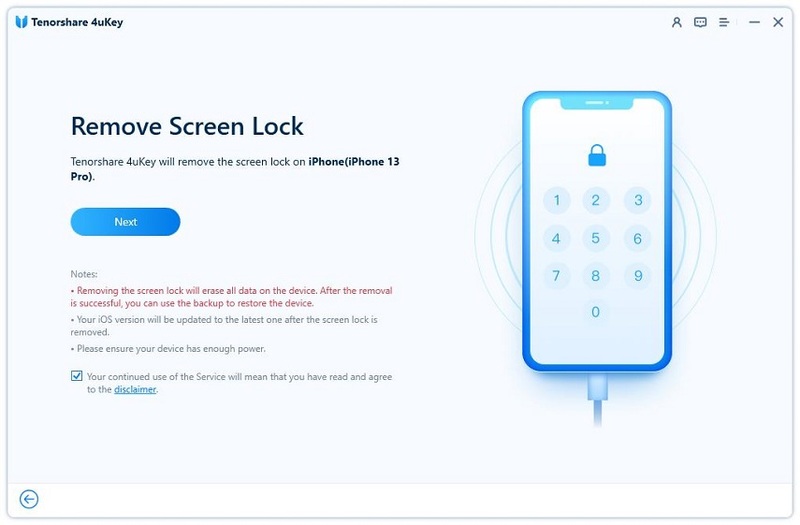 Just like the situation above, the device was locked and if you don’t know how to unlock used iPhone then you just wasted your money. You can unlock the device in two ways; you can either unlock the carrier or unlock the passcode. And we are here to help you solve the issue for good! Step 1: First, you have to find out if your carrier offers the service. Only and only your carrier can unlock your iPhone. Step 2: Now, contact them and request to unlock your device. You have to meet a few requirements, which is manageable. Step 3: After receiving the request from you they will take a few days to comply. Step 4: If you want to know the status of the request then you can contact them. After they have unlocked your device they will confirm it. Keep your IMEI number ready. It is known as International Mobile Station Equipment Identity. Every device has one and it is the primary identification medium used for valid devices. Go to Settings>General>About and you will find your IMEI number. If you already own a SIM card from a different carrier then you will be able to unlock the iPhone very easily even though you bought locked iPhone. Step 1: Remove the previous SIM card from the slot and insert the new one. Step 2: Now, you have to set up your iPhone again. But this will only work if your particular iPhone is not locked to a specific network carrier. If it doesn’t work, you may see error messages like “Insert Correct SIM Card”, “SIM Locked”, “Invalid SIM” etc. Step 1: First, you need to back up the iPhone, to save the data of course. You can use iCloud Backup here. Go to Settings, tap your name> then, iCloud > and finally enable iCloud Backup. Step 2: Then, you have to erase your entire iPhone. Go to Settings>General>Reset> Erase All Contents and Settings. Step 3: Now, restore from the backup you just created. From the Apps & Data screen while setting up, choose “Restore from iCloud Backup” and enter your Apple ID and password. Choose the latest backup you have done earlier and the process will start. If this doesn’t solve the issue, or you want an easier option to get into your iPhone, follow the next step. Getting into a locked iPhone is a very difficult job. If you don’t know exactly how to unlock iPhone passcode, you could worsen an already bad situation. So, stop putting in random codes and install third-party software called Tenorshare 4uKey on your computer then follow the steps below to get into your iPhone. 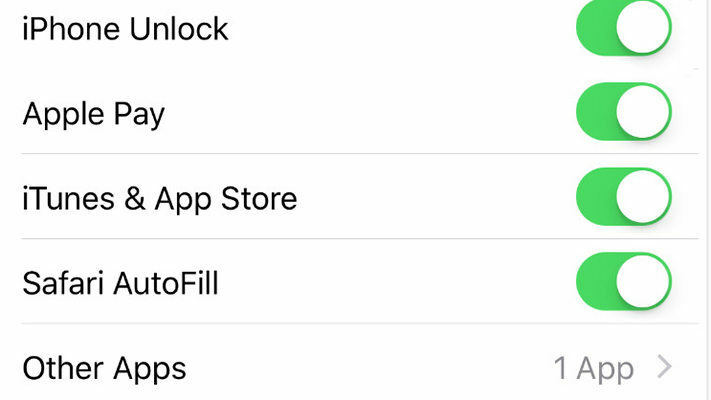 It is purely an iPhone unlocker tool that can easily unlock your device irrespective of the lock used like 4-digit, 6-digit, Touch ID, Face ID etc. It is available on Windows and Mac, and fully compatible with iOS 12 as well. Step 1: Launch the program on your computer. Step 2: Connect locked used iPhone the computer. Step 3: On the main interface of the software you need to click on “Start” to proceed. Step 5: You need to specify a location for the firmware to download and then click on “Download”. Step 6: After the firmware is downloaded, you can click on “Unlock Now” to start unlocking the device. You need to buy used unlocked iPhone, otherwise, you may face terrible difficulties. As we all know, iPhone is exceptional but also a very expensive device and sometimes to reach our dreams we cut a few corners and as usual, we get into trouble. The same thing happened in the above scenario! But no matter we will still buy used or refurbished iPhones but you need to very careful and thoroughly inspect the device. Otherwise, you will have to use the procedures in the article to fix your new iPhone. It is clear that 4uKey is the best method to unlock your iPhone and we highly recommend this software for all your unlocking needs.